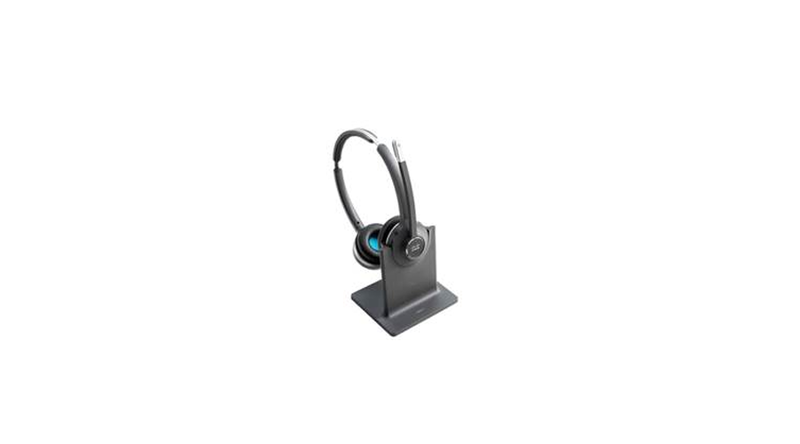 The Cisco Headset 500 Series delivers surprisingly vibrant sound for open workspaces. Users can stay focused in noisy environments with rich sound, exceptional comfort, and proven reliability. The 500 Series offers a lightweight form factor that is comfortable to wear, even for an entire workday. It’s designed for workers who spend a lot of time wearing headsets for voice communications and listening to music.